Charming 2 bedroom, 1.5 bath home with seasonal city & river views! Expansive 2 tiered deck, private balcony off master suite & relaxing front porch on privacy fenced yard with private setting. New carpets throughout. Newer dimensional shingle roof, newer furnace & ac. 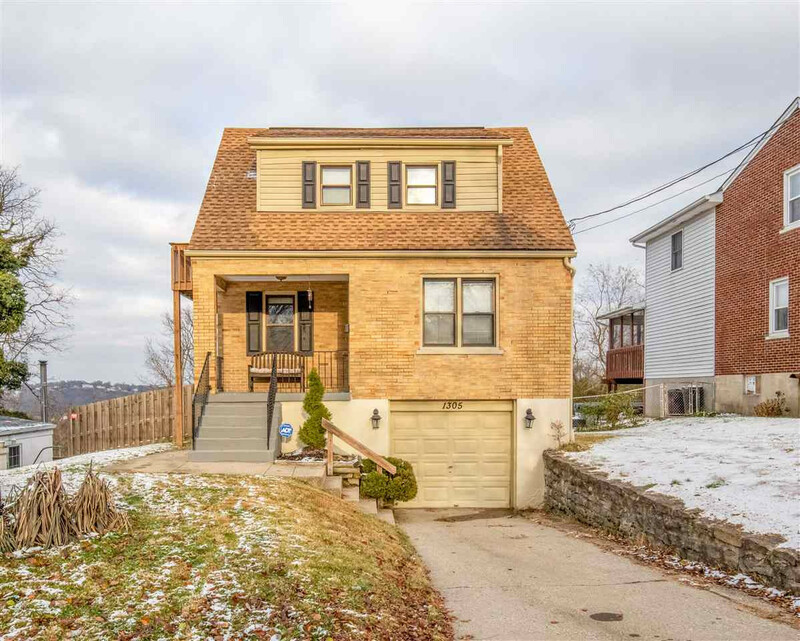 Gorgeously updated throughout with hardwood floors, custom cabinets, stainless steel appliances, partially finished lower level & more!